Here’s a quick Cardio Boxing workout. It’s a fun cardio exercise for beginners, or a good warm up for advanced trainees. Cardio Boxing is an effective way to burn fat and lose weight. Set to music, this quick at-home or on-the-go workout helps motivate your brain. Cardio Boxing workouts promise to contain “stress-relieving” kicking and punching exercises. Time passes much faster when you’re having fun. 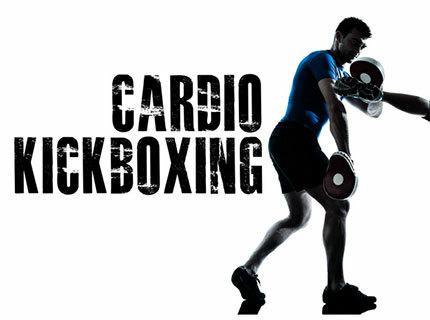 Cardio Boxing combines traditional boxing, kickboxing and cardio exercises. The result is a fat burning kickboxing workout you can do anywhere. If losing weight is your goal, the timing of your workout is very important. The best time for fat burning is first thing in the morning. Your body has been burning fat all night, so it is primed to use that source for energy. If you can motivate yourself to work out 1st thing in the morning, your primary fat stores are used during a cardio workout. Morning workouts are best done on an empty stomach. This ensures your body burns body fat. But, make sure not to go too hard on yourself. (Waking up shoots cortisol, a fat-storing hormone through your body. If you train way to hard, you won’t get the same fat burning effect. Instead, go at a moderate pace. Make sure you work out at a pace where you can carry on a conversation. For the rest of the day, cardio workouts become less effective. Your fat burning ability takes longer to trigger. This is especially true because you’re likely to have food in your system. Don’t try not eating before your workout (unless it’s done 1st thing in the morning). If you can’t workout 1st thing in the morning, then make sure to have a meal of protein/carbs before your workout. This will boost your workout performance, instead of dragging yourself through a low energy workout. It also primes your body to build muscle and burn fat. An afternoon or evening workout is a better time to build muscle. 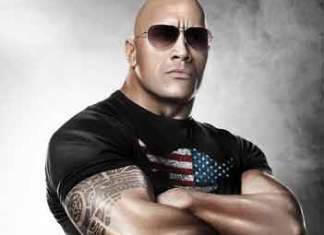 This is simply because you have protein and carbohydrates in your system, priming your body for muscle growth. For a longer, 30-minute Cardio Boxing workout try the Cardio Boxing HIIT challenge. This cardio boxing workout can be done in the morning. But, it’s better done in the afternoon or evening. (You can do it any time. But make sure to have protein/carbs in your body beforehand, due to the high intensity and duration). As you can see, adding weights to the workout intensifies your training. Bodyweight workouts can be very effective, but sometimes more is needed to push yourself. 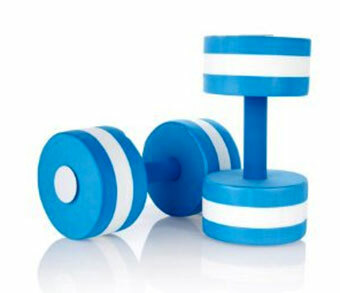 Adding weights are a great way to intensify a cardio boxing workout. When you push yourself to your limits, you will see results faster. Starting out, focus on your body’s form as you do each movement. Don’t use weights until you have got the exercises/movements perfected. Then, you can focus on perfecting your body!